You are owning a fish tank or a bird house and you do not know how to decorate them. With business motto: We make everything by all love natural arts. 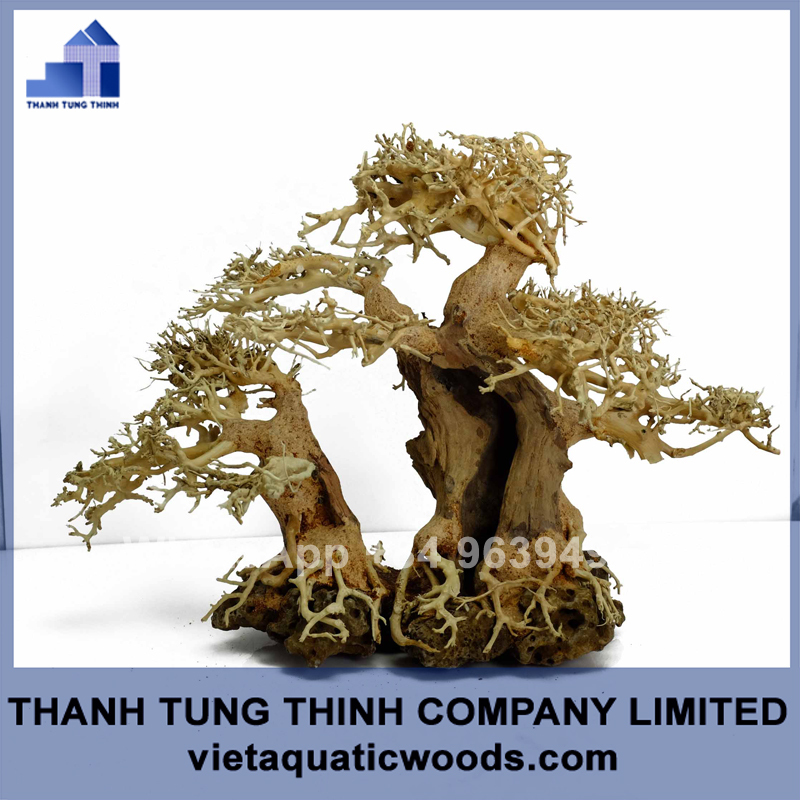 We believe that Bonsai Driftwood from Thanh Tung Thinh Manufacturer, Vietnam is a best perfect choice for your pet place. :green: are handcrafted by skilled artists. 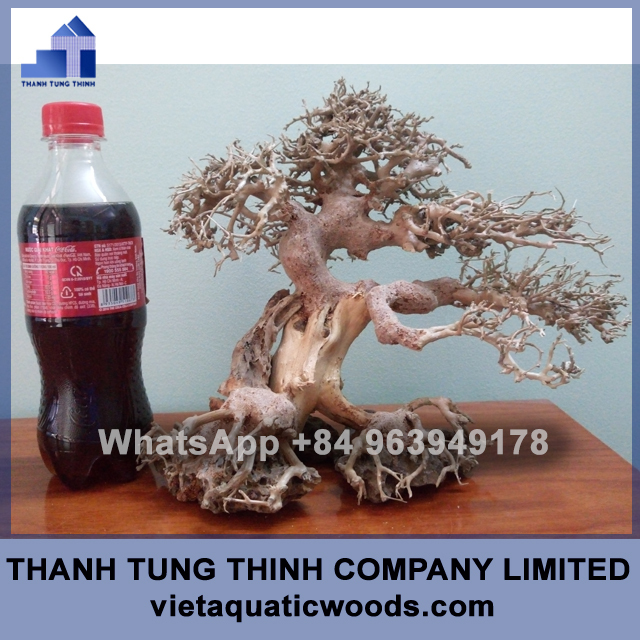 Created from treated driftwood native to South East Asia, then sculpted and treated driftwood make a beautiful accessory for aquascaping, terrariums, fish tanks and paludariums. These unique decorations elevate regular fish/shrimps/plants tanks/ even bird house, making them more than just homes for your fish/shrimps. The tanks become statement pieces; beautiful miniaturized underwater forests to add an ethereal touch to your home. Fish tanks and terrariums are attention-grabbing items — why not make these objects as beautiful as possible? 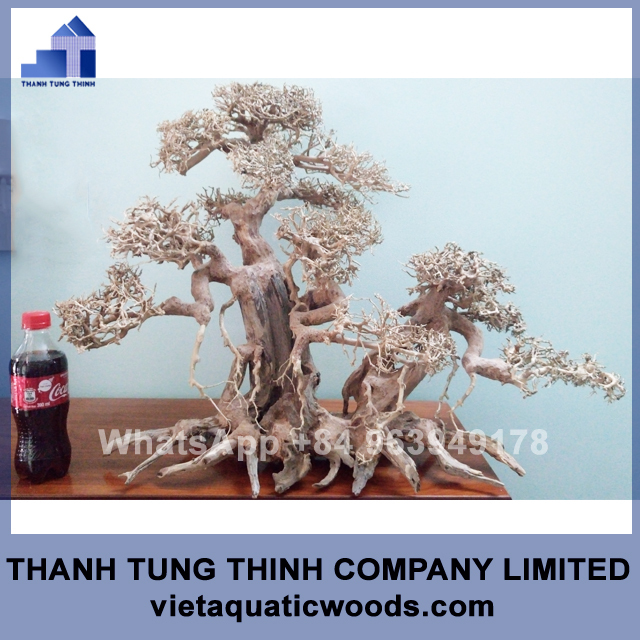 Each Bonsai Driftwood from Thanh Tung Thinh Producer is unique, designed to last underwater and a great starting point to begin creating fairytale aquascapes.